The PIPE Activity Cards are used with all three PIPE units. The activities are designed to be simple, easy to do and need little or no equipment. They are intended to inspire parents to connect emotionally with their babies and provide them with the joy of simple interactive play. 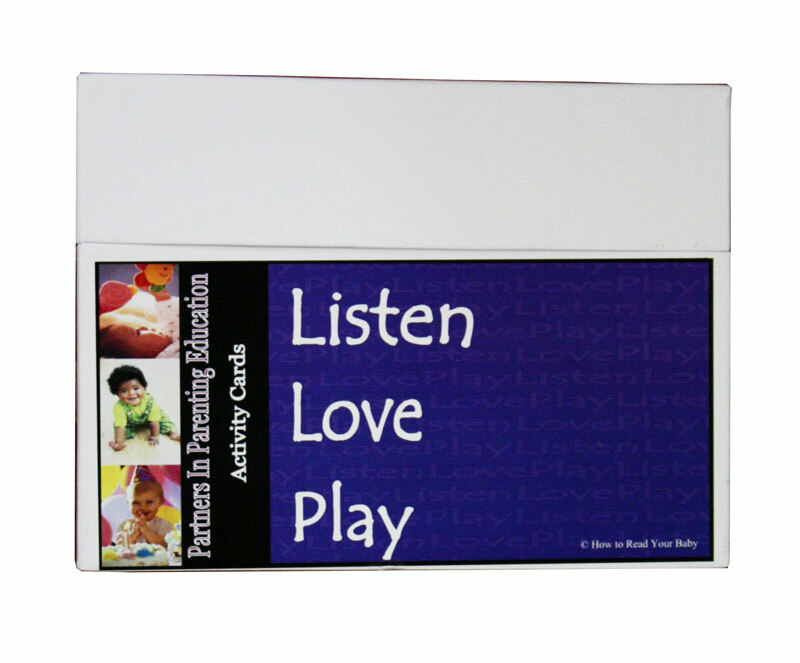 The activity cards are often used by the parenting educator to illustrate the concepts of the PIPE topic during the demonstration. 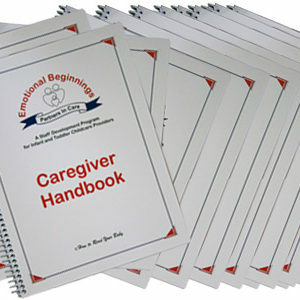 They are also used by the parent during the parent-child interaction. 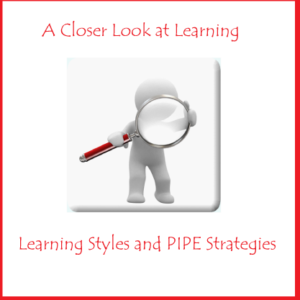 The PIPE activity cards included in the curriculum package are master copies. 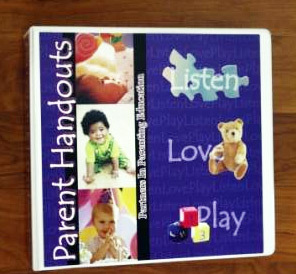 The parenting educator should provide duplicated copies of the cards for parents to keep. 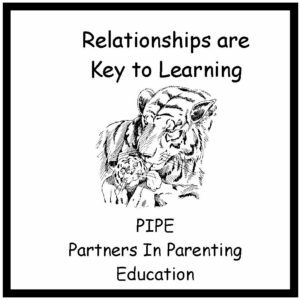 Educators are granted permission to make copies of the PIPE Activity Cards only for distribution to the parent receiving PIPE instruction. Making copies for distribution among colleagues and co-workers is not permitted. It is not recommended that more than four parenting educators share a box of PIPE activity cards. This entry was posted on May 15, 2013 by designvv.